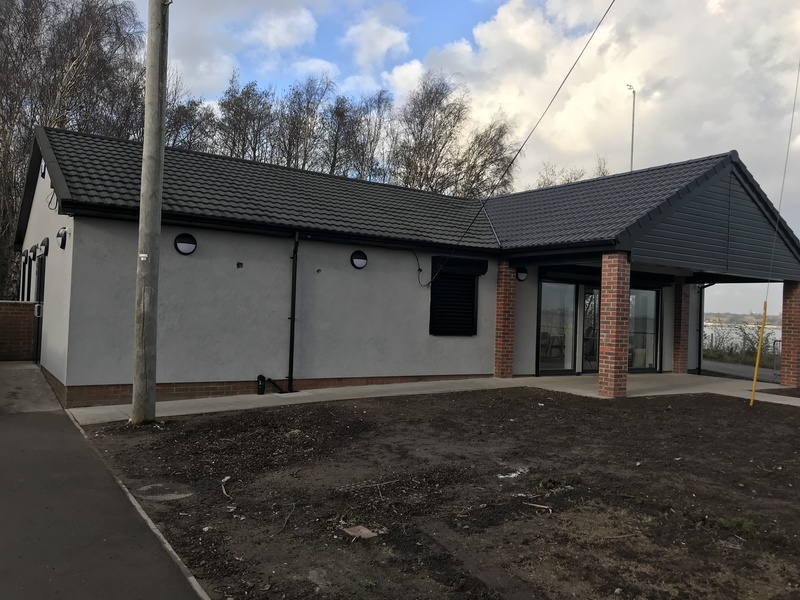 Building work on the park’s heritage centre began in September 2018 and forms part of the National Lottery Heritage Fund supported project Discovering Bromborough 3. The project has been delivered by project partners The Land Trust, Big Heritage and Autism Together. Wirral Civic Mayor, Geoffrey Watt will cut the ribbon to officially open the building in an event which celebrates the fantastic work carried out on the park by the Land Trust and Autism Together, who manage the site on the Land Trust’s behalf. The event coincides with World Autism Day, which raises awareness of people living with autism. Several family activities will take place at the event, which includes a nature trail and seed planting. Park visitors will also be able to take a look around the newly refurbished building, learn more about the Discovering Bromborough 3 project and what activities they can get involved in. Project partner Big Heritage will also be displaying artefacts from previous years’ excavations at the nearby Courthouse site. The café will also be open to the public for the first time. “We are delighted to be able to officially open this fantastic facility to park users and this event will be a celebration of a lot of hard work and dedication from some fantastic organisations to make it happen. “Since the Land Trust took ownership of the site in 2014, it has been transformed into a wonderful community asset that delivers a whole host of environmental, economic and social benefits and the Heritage Centre is the next step as we continue to develop what we offer at Port Sunlight. This project has been made possible by funding from National Lottery players in the UK. “We are delighted that the Heritage Centre will open on World Autism Awareness Day as the River Park improves the lives so many people on the autism spectrum; from the service users who help manage the park on a daily basis to those from our other services who visit to walk in the park. Port Sunlight River Park is a former landfill site that was transformed and opened as a public open space by land management charity the Land Trust in 2014. Since opening it has developed into a popular tourist attraction which adds significant community benefit to the local area. Anyone who wishes to join the event is invited to arrive at the heritage centre at 1pm to take part in activities. The official ribbon cutting will take place at 2pm. If anyone plans to visit who has any special access requirements is advised to contact Anne Litherland on anne.litherland@autismtogether.co.uk or call 07587 550 060.